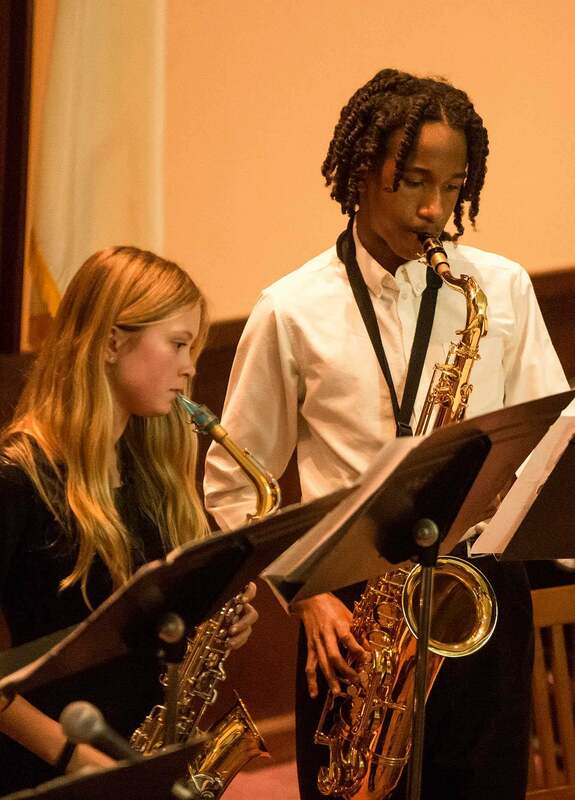 Our Arts classes are taught by professional artists, dancers, and musicians who believe that a well-rounded education depends upon developing the creative process through active participation in multiple art forms. 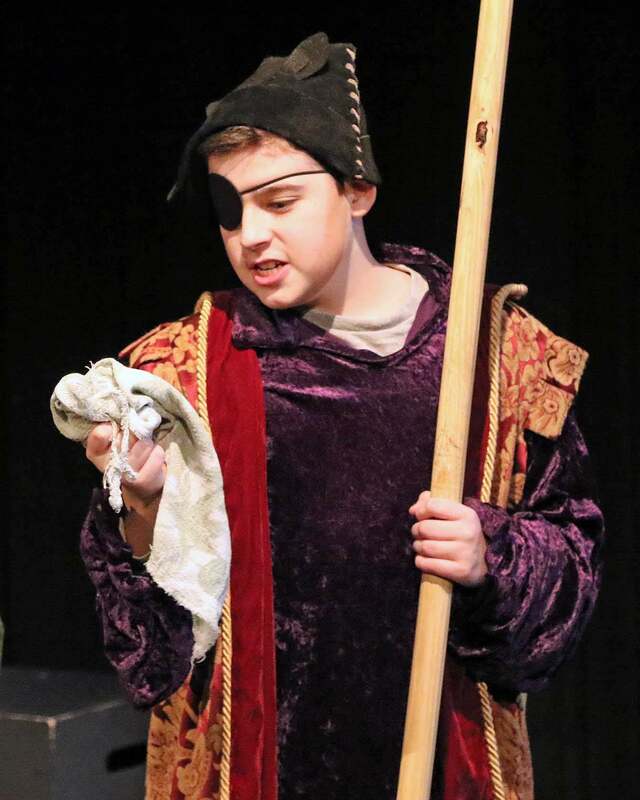 Students are always involved in two stimulating and diverse arts classes. 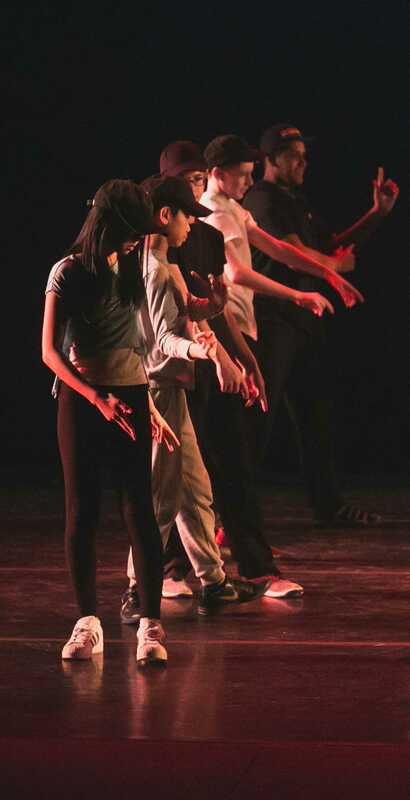 During the year they choose at least one class from each of four disciplines: Dance, Music, Theatre and Visual Arts. 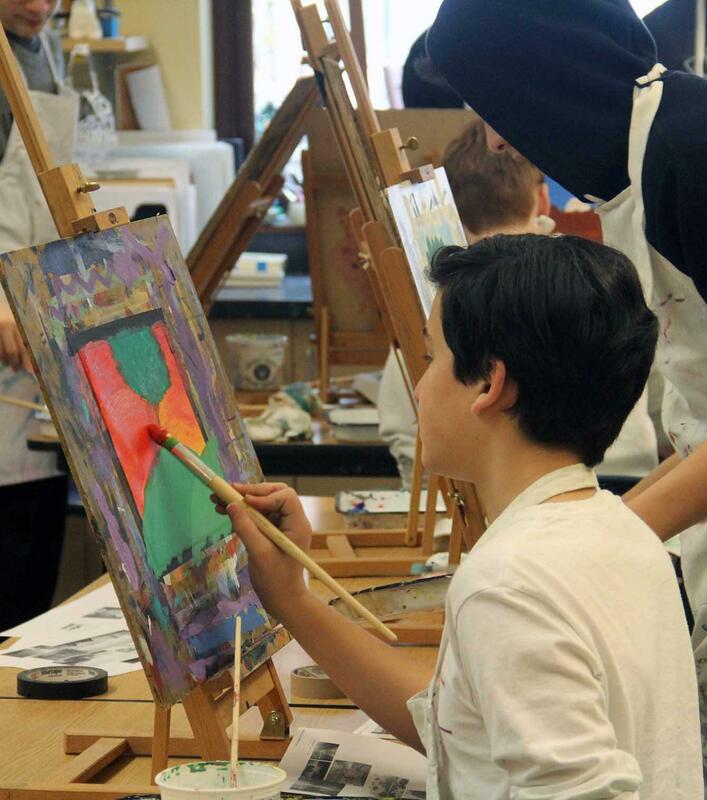 Classes change every trimester, giving students the opportunity to take up to six different art classes in one year.